Did Matayoshi 'Spark' Japan's Growth in Book Sales? Did Matayoshi ‘Spark’ Japan’s Growth in Book Sales? Figures show 2015 book sales in Japan pulling ahead ‘slightly’ by comparison to magazine sales. Sales in the fashion media were soft, yes. But there also was Naoki Matayoshi’s runaway bestseller. The title of comedian Naoki Matayoshi’s book translates to ‘Spark’ in English. And while magazine sales have dropped 9.9 percent—attributed to “weaker sales of women’s fashion magazines”—as The Japan Times has reported, the success of comedian Naoki Matayoshi may have played into the scenario, as well. 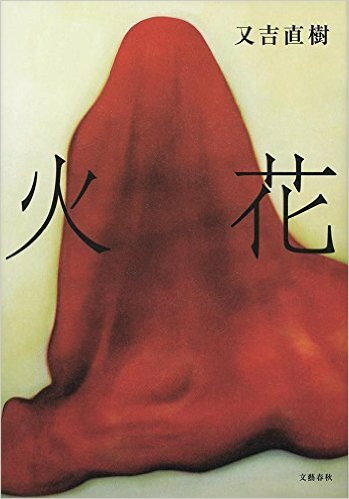 In addition to booksellers’ enthusiasm for the Matayoshi book, it’s reported that the title had an unusual advantage in that it had become a bestseller prior to the announcements of the influential prize’s nominations. Noting that the prize often boosts sales for debut authors, the article adds, however, that winning novels have not sold well in other recent cases, while books which won prizes selected by booksellers have gone on to become million sellers—another singular observation on Matayoshi’s popularity. As Kay Ohara reported in Publishing Perspectives, Matayoshi’s book had sold more than 2 million copies by September. 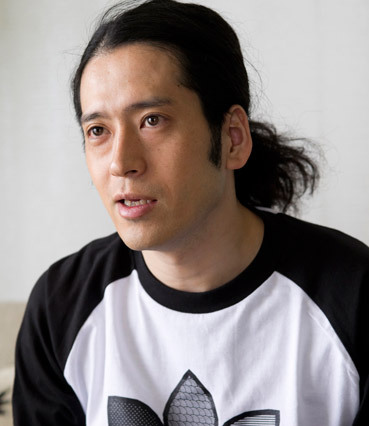 Spark was headed for a special status as the Akutagawa Prize’s biggest-selling title. And by December, The Japan News named Hibana 2015’s bestselling title in Japan with some 2.4 million copies on the market, per rankings from Nippon and Tohan Corporation.